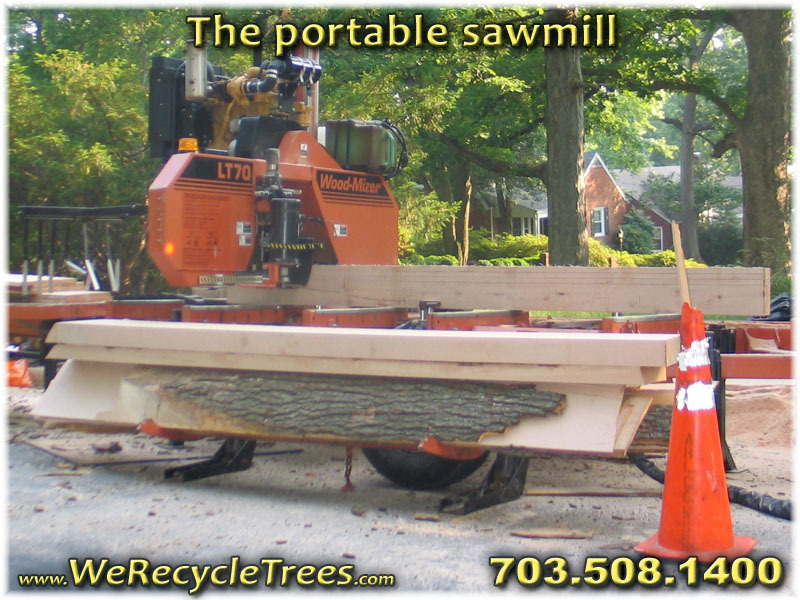 Tree removal work, no matter how you slice it, isn't an environmentally friendly thing. 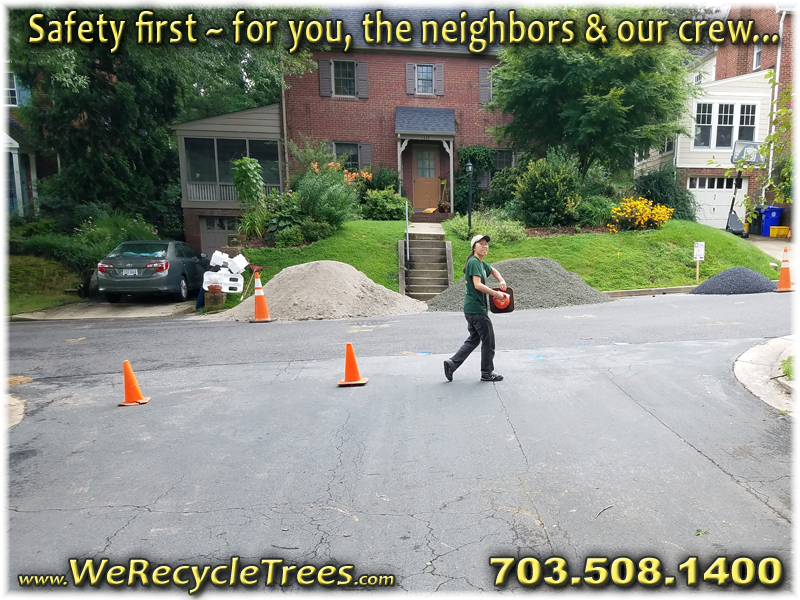 But sometimes a tree falls, or you need room for an addition, or you have a tree that is a potential threat and you want to deal with it before it is a problem. 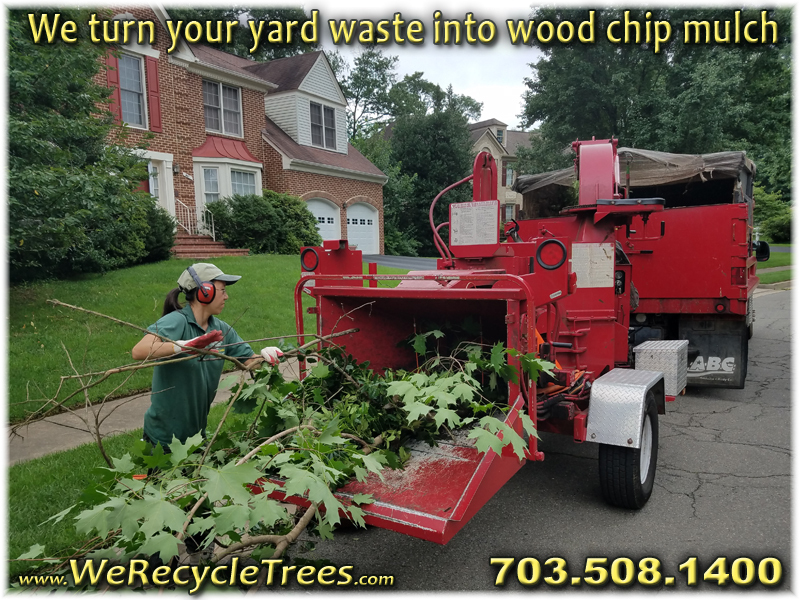 You can choose a company that likely puts it all in the landfill, or make the green choice and pick us. 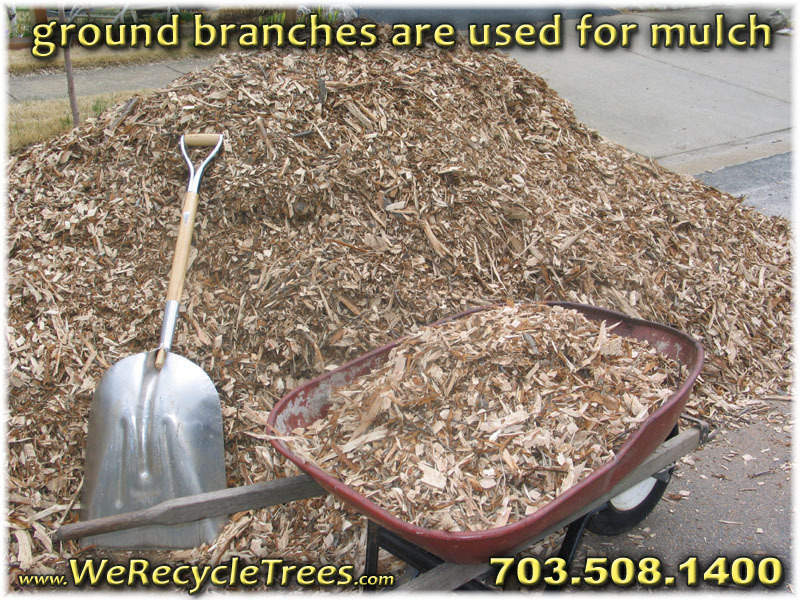 We use the wood chips on our landscaping jobs as mulch, mill the large trunks into lumber, and turn the smaller wood into firewood. 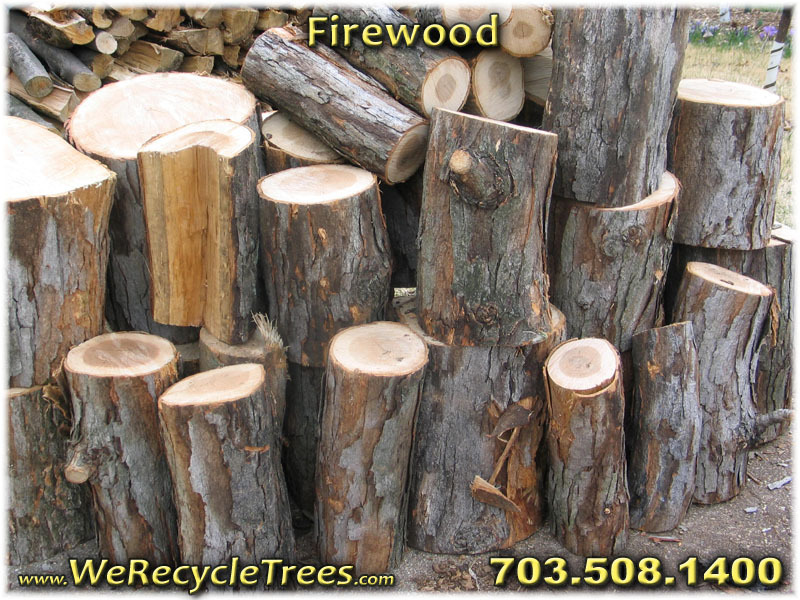 We also use smaller logs to grow mushrooms and let's just say, nothing beats fresh picked. Oh, and with us you have peace of mind, because unlike those guys in a pickup who probably aren't insured, we carry both workers comp and also have a 1 million dollar general liability policy.